In the video below, the Lebanese discuss why their cuisine is so amazing. From diversity to simplicity, from breakfast to dinner, there is something unique in every establishment, a passion and freshness accumulated over centuries of trade and communication with other nations and built on one of the broadest natural gardens in the world. 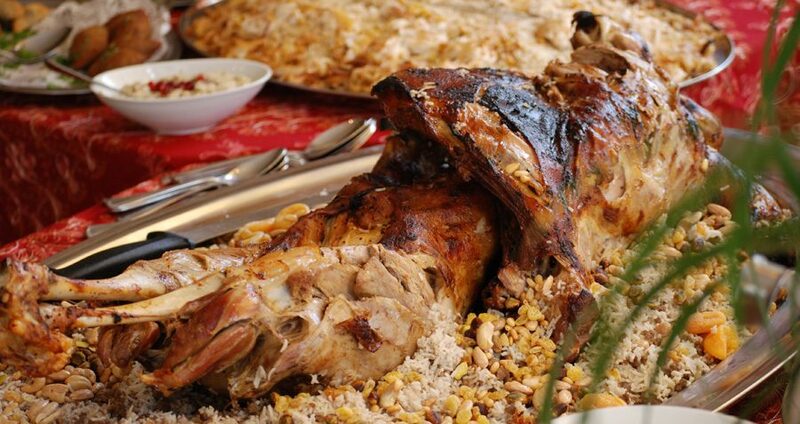 And in case you were wondering, the lamb above is one that we made for a function recently – Kharouf Mahshi.